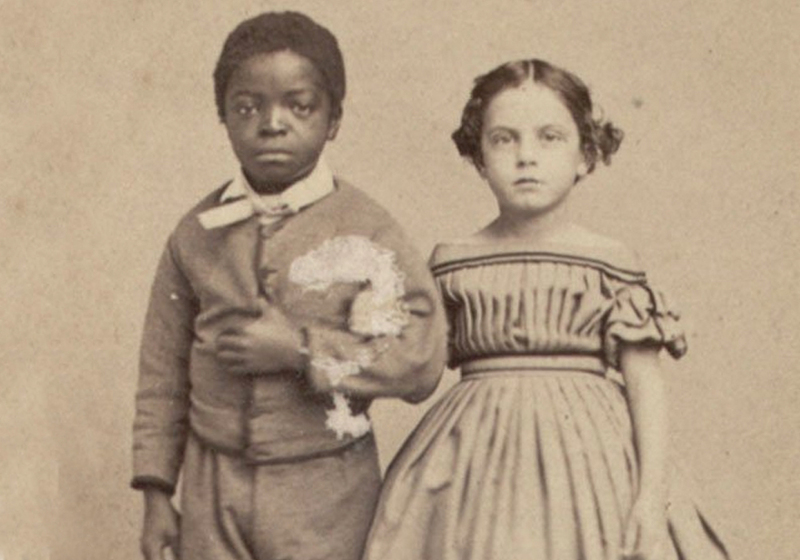 Colonial laws prohibiting blacks and whites from marrying one another suggest that some blacks and whites did marry. 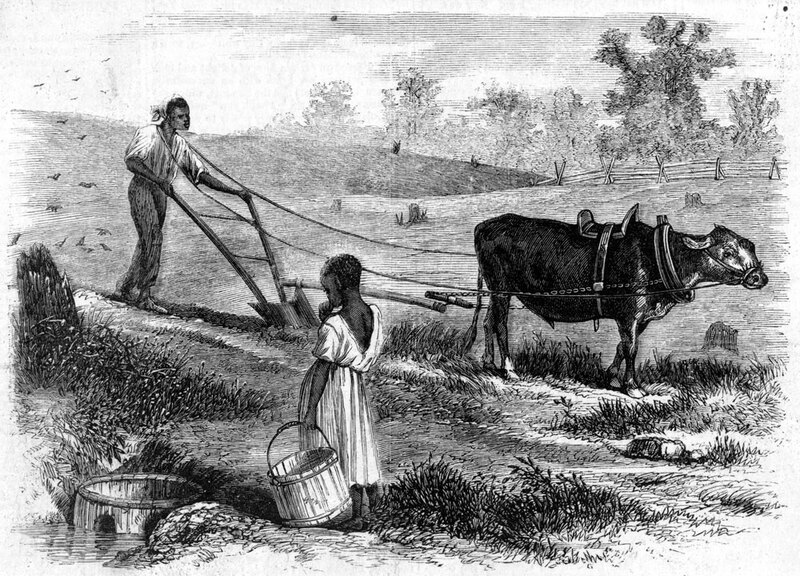 Laws imposing penalties on white indentured servants and enslaved blacks who ran away together likewise suggest that whites and blacks did run away together. 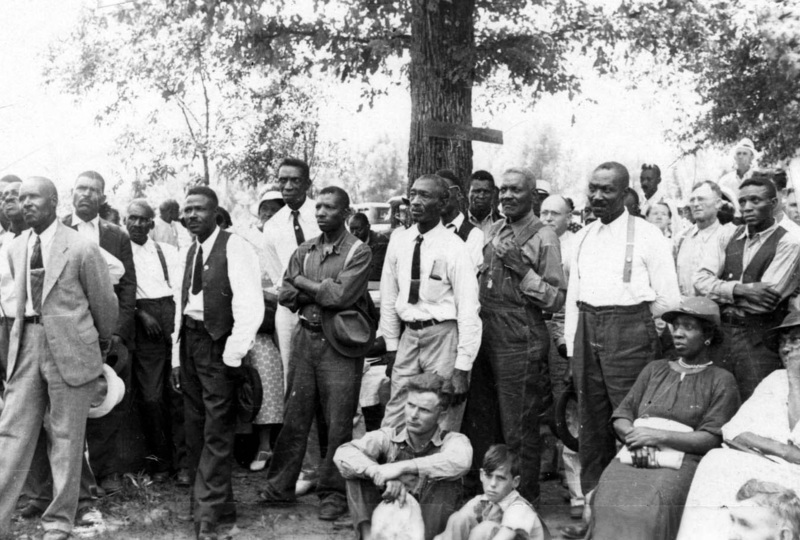 Laws making it a crime for Indians and blacks to meet together in groups of four or more indicate that, at some point, these gatherings must have occurred. As Benjamin Franklin is said to have remarked in the Constitutional Convention, “One doesn’t make laws to prevent the sheep from planning insurrection,” because this has never occurred, nor will it occur. The social elites of early America sought to manufacture racial divisions. Men of property and privilege were in the minority; they needed mechanisms to divide people who, in concert, might threaten the status quo. 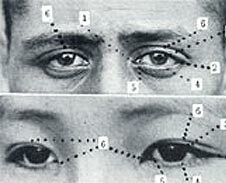 Individuals’ different skin colors were not sufficient to keep these people apart if they came to see their interests in common. 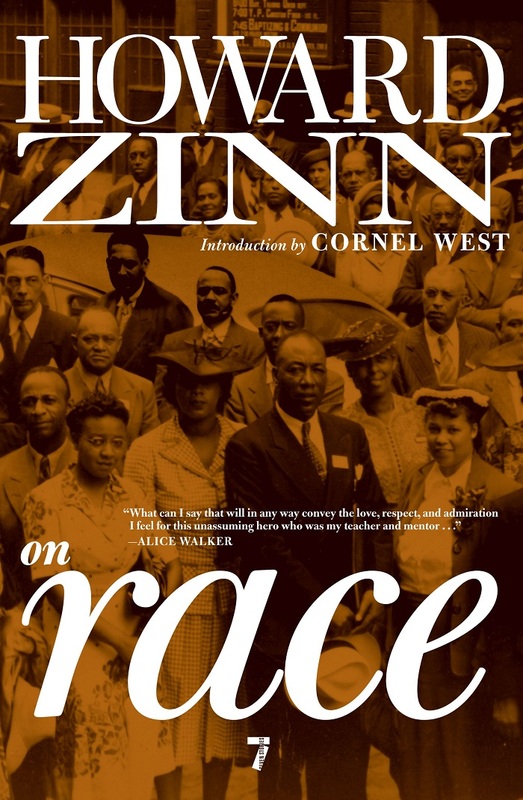 Which is not to say that racism was merely a ruling class plot, but as Howard Zinn points out in chapters 2 and 3 of A People’s History of the United States, and as students see in this lesson, some people did indeed set out consciously to promote divisions based on race. Because today’s racial divisions run so deep and can seem so normal, providing students an historical framework can be enlightening. We need to ask, “What are the origins of racial conflict?” and “Who benefits from these deep antagonisms?” A critical perspective on race and racism is as important as anything students will take away from a U.S. history course. This is just one early lesson in our quest to construct that critical perspective. Read “How American oligarchs created the concept of race to divide and conquer the poor” by Courtland Milloy in The Washington Post about a D.C. teacher’s use of “The Color Line” lesson. Teaching Activity. By Linda Christensen. 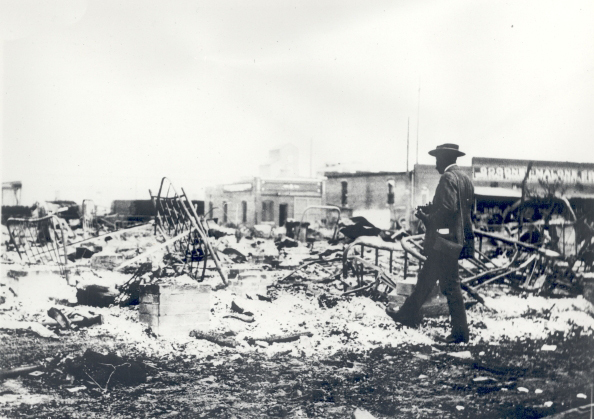 Teaching about racist patterns of displacement and wealth inequality through the 1921 Tulsa Massacre. Teaching Activity. By Bill Bigelow and Norm Diamond. 8 pages. In this “mystery” activity, students receive clues and discuss some of the factors that contributed to the intensification of racism in the 1920s in the United States. Teaching Activity. By Nathanial W. Smith. A teacher describes a series of lessons he teaches to help his students understand race as a social construct. Teaching Activity. By Bill Bigelow and Norm Diamond. Role play on farm labor organizing in the 1930s shows how racism had to be challenged to create effective worker alliances. Film. By California Newsreel. 2003. Three episodes – 56 minutes each. A three-part documentary series that questions the very idea of race as biology. I had my students read chapter 2, then create board games where they made up laws that would “Divide and Conquer.” After playing the games, we took a look at actual laws to see if the students or the colonists were the most brutal. I asked my students to create a timeline of slavery using Zinn’s chapter 2 and asked at least three questions so that they could use the timeline and online further research to answer these questions.